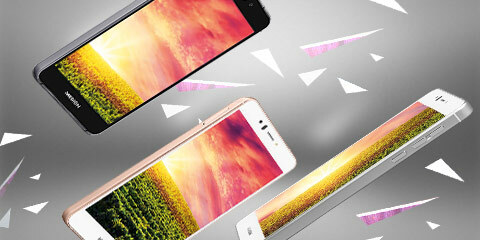 If you are looking for a new smartphone, you should have a look at our great line-up. 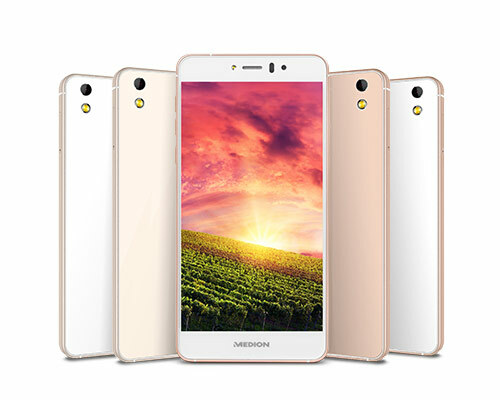 If you are looking for a new smartphone, you should have a look at our great line-up. No matter if you use your mobile phone just to make calls or if the smartphone is your calendar, camera, music player and mobile access to the Internet: The MEDION® portfolio has the right model for you - from cheap phones for basic use to high-end models that offer extensive functionality and outstanding performance. You like taking pictures? Have a look at our models equipped with high-definition cameras. Want to watch movies? We offer large phones with high-resolution displays. You prefer a compact device that fits in any pocket? We have you covered there as well! All of our smartphones feature the Android OS for stable and versatile use with millions of apps at your disposal - many of the free! You can also upgrade your mobile experience with our wide variety of smartphone accessories, from protective cases to stylus pens for easy touchscreen operation.